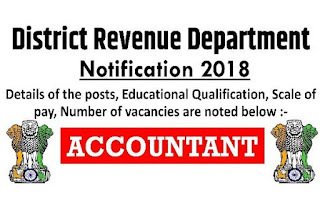 Revenue Department Recruitment 2018-2019 Application Form for 30 Village Accountant Posts through Official website www.uttarakannada.nic.in. The last date for submission of online applications is 23.08.2018. 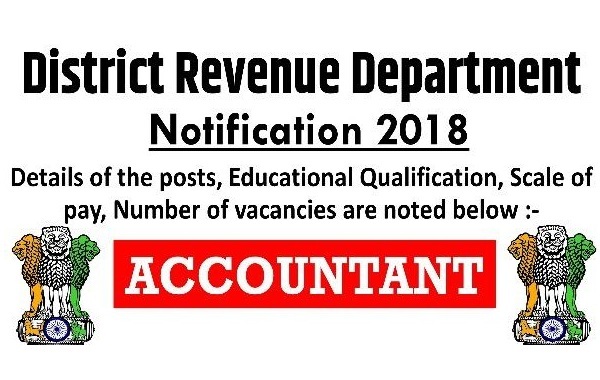 Revenue Department pattern of examination, Revenue Department Syllabus, Revenue Department Question Paper, Revenue Department Admit Date Release Date, Revenue Department Exam Date, Revenue Department Result Date etc.